A self-made man, Chinese entrepreneur Jia Yueting’s name has become synonym with online video industry. 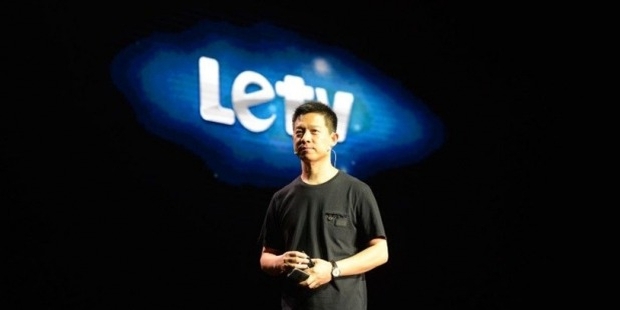 Holding the 78th position in China Rich List and the 557th position in the World Billionaire List according to Forbes, Jia Yueting’s Letv.com has become the most acknowledged and influential professional long video website. With an asset of about $4.1 billion as cited by Forbes, Yueting now dreams of making an electric car to help reduce air pollution in China. Jia Yueting was born in 1973 in Xiangfen County in the coal producing Shanxi province in the north of China. A postgraduate in business administration, Jia Yueting started his career at the tender age of 22 as a technical support officer in the tax office of the Shanxi province. He was given the responsibility of maintaining the internal network for a county taxation office in Shanxi. Jia did not work for long in the tax office and quit in less than a year to open his own technical consultancy firm. In 2002, Jia found a wireless telecom company called Sinotel Technologies which got listed in the Singapore Stock Exchange in 2008. He went on to open another company called Xbell Union Communication Technology in Beijing in 2003. This venture got listed in the Singapore Stock Exchange in 2007. The most important venture of Jia came in 2004 when he found Leshi Internet Information and Technology, a company in which he holds 44% of stake amounting to a whopping $2.3 billion. This company got listed in the Start up Board of China in 2010. 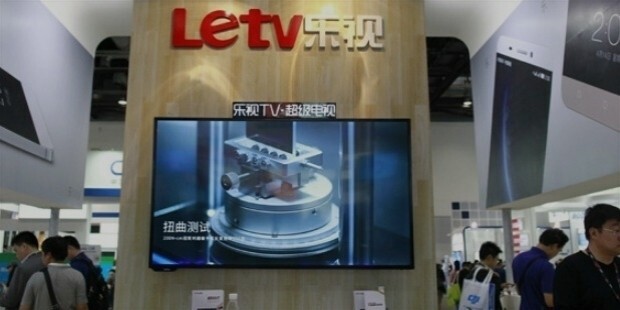 The company manages a website called Letv.com which owns the most number of comprehensive copyrights of television shows and movies in China. Jia Yueting prefers to lead a private life and hence not much information about his personal life has come to public domain. He is married and currently resides in the country capital Beijing. "Look at China's skies, all responsible corporate citizens want to do something about it. This is the truth." You switch on a video in your computer in China and the first thing that comes to your mind is Jia Yueting. For people in China, Jia Yueting is as important for the world of online video as YouTube is to the rest of the world. A frontrunner in the field of online video, Jia’s Leshi Holding has interests in film and TV show production. His firm has contributed immensely in developing Chinese media and culture industry. LeVision Pictures, a unit of Leshi Holding Movie Production Unit has opened its unit in Los Angeles in 2014 and plans to invest a hefty amount of $200 million in developing films. In December 2014, Leshi Group revealed that they are planning to develop an electric car on the lines on Model S. It seems that the Chinese Government is supporting Jia in this initiative to cut down air pollution in Beijing. The challenge looks really nasty as China is the largest auto-market in the world. While 2014 saw the automobile market growth slowing down by 7%, it continues to get bigger. Yueting thanked his background for training him in “managing disruptive changes” and said that Leshi is ready to take up the challenge of developing the car.